The Central Colorado Conservancy is an organization that was created to help conserve the environment, the wildlife and the water bodies in the central region of the state of Colorado. The organization was started by environmental experts who were alarmed by the rate at which natural ecosystems, farmlands, and ranchlands in the region were disappearing. 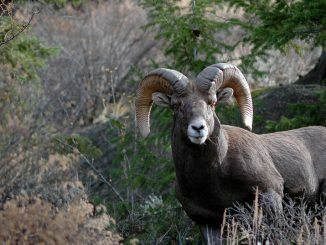 To stop the rapid destruction of the Colorado Rockies and the rest of the region’s scenic wilderness, the organization has started a number of projects and programs to reverse the harm that has been done and to prevent further destruction of the lands, rivers, and wildlife in the region. The following are some of the main activities that The Central Colorado Conservancy is concerned with. Conservation of land The Conservancy works with landowners, farmers, and the community to protect and conserve the vast areas of land in the region. The state of Colorado is famous for its breathtakingly beautiful landscapes that include mountains, canyons, parks, and pastures.